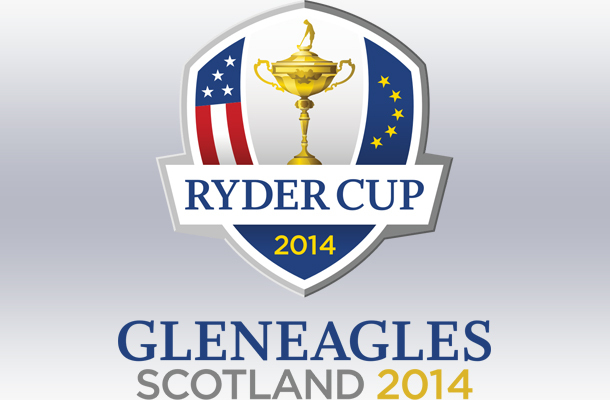 It’s the highlight of the golf season every two years – The Ryder Cup! When it comes to betting purposes we honestly don’t care about it as much. We’re always a lot more focused on just sitting back, watching and enjoying. It’s always hard to predict markets such as Top American, Top European etc and we’re not even going to bother with that. We’re just going to go with the teams because really, this is something you can’t analyze. Anyway – we’re going to go with Europe to win the 2014 Ryder Cup. Nice simple bet and it’s mainly because Europe are a lot stronger at the moment. Rory MacDonald is the current #1 player in the world, and when you look at top rookie you look at the European side. They are just dripping in quality and they should have this wrapped up halfway through Sunday. Of course Europe winning is nothing new. They won 2 years ago in 2012, in what was a tremendous Ryder Cup. Remember that one? USA actually finished Day 1 in the lead, with a solid 5-3 lead. They then dominated further on Saturday going to 10-6 and it was all but over. Then the “MIracle at Medinah” happened. Europe pulled back a comeback that to this day still gives me goosebumps, winning 8.5-3.5 on the final day to win 14.5-13.5 overall. 2010 was another exciting tournament that Europe won 14.5-13.5. That was a very tight one with weather disruptions as well, and was the first Ryder cup in history to see it continue onto the Monday. It also probably caused the record amount of sick calls from people to work. USA could only win 7-5 on that day, and Europe triumped. So yes – 2 tight Ryder Cups. But we think this years won’t be anywhere near as tight. Like we said – we like Europe to do it. Probably by 2-3 points. Not as big as 2008 where USA won 16.5-11.5 or 2006 where Europe wiped the floor clean, 18.5-9.5. It helps that it is at Gleneagles too. The quality on the European side, coupled with it being on a course that they all know well really helps. If you’re looking for where to bet the Ryder Cup – not just the winners but any prop bets etc then the best place is https://www.GTBets.com. They offer a wide selection of bets, offer free cash for new signups, and even mobile betting and in-play betting. That all means you can sit there with your mobile out, betting as you watch during the tournament AND be doing it with the sportsbooks money. So enjoy the Ryder Cup 2014. It’ll be close and go to the final day but Europe should win this bad boy by a few points. As expected and predicted by us, Europe would win this. They dominated with ease throughout really – however there were a lot of explosions in the US camp and one has to wonder how they would have fared without them. Honestly, we still think Europe would have won. That just took a bit of the heat off the loss for the states. Either way though – it was a thoroughly excellent Ryder Cup, and some of the golf played – Rory McIlroy in particular – was just beautiful.